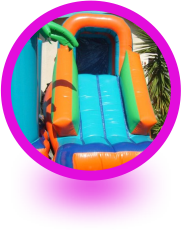 Krazykids Jumping Castles specialises in high quality jumping castles for every occasion. Make your next children's party a huge success and provide plenty of entertainment for the young crowd. 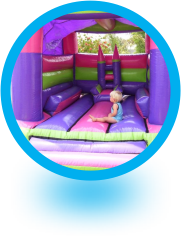 We are based in Kraaifontein, Northern Suburbs and our jumping castles are made â€‹â€‹from high quality materials to ensure that children will have loads of fun. 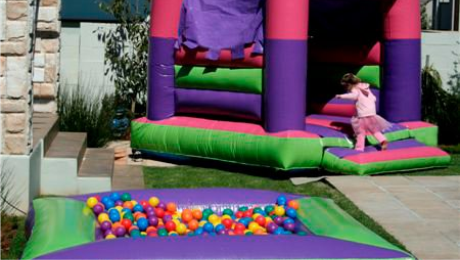 The jumping castle is yours for the day and that means loads of fun for the youngsters! 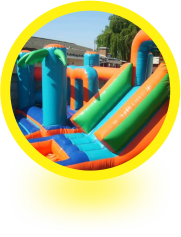 We have a wide variety of jumping castles available for each function and our prices are very affordable. 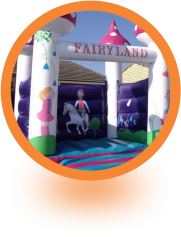 Krazykids Jumping Castles provides free delivery and collection, as well as the free set up the jumping castle.